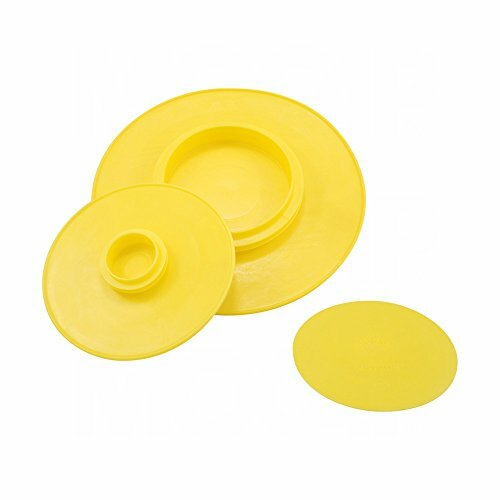 MOCAP Push-In Flange Protectors are designed to fit many different styles and sizes of Flanges, allowing for for maximum flexibility. Designed to protect from damage and contamination during transit, handling and storage, our MPI series products are easy to install and remove. If you have any questions about this product by MOCAP, contact us by completing and submitting the form below. If you are looking for a specif part number, please include it with your message.